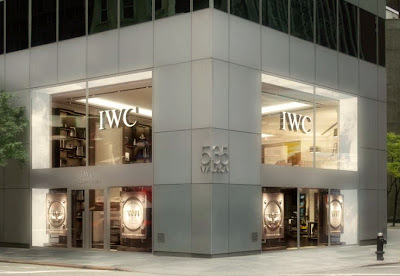 IWC has been big on updates and renovations over the past few years. The Aquatimer collection was rejiggered in 2009, Ingenieur in 2012 and IWC’s line of Pilot’s watches got its facelift just last year. I guess for 2014, it’s the IWC Aquatimer collection’s turn again. 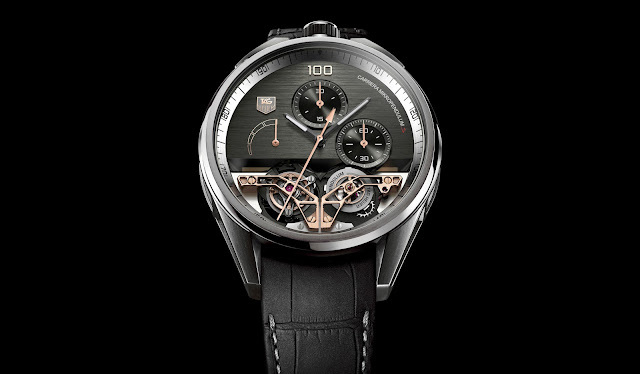 As far as details are concerned, we’ll have to wait for the official debut at SIHH later this month. But, here’s what we know so far… The current IWC Aquatimers are fairly (but not absurdly) large at 44 mm. The new ones are bigger. For example, at 49 mm, the new IWC Aquatimer collection’s flagship, the Aquatimer Perpetual Calendar Digital Date-Month (Ref. IW379401), is the second largest watch IWC has ever produced. Forty-nine millimeters! That’s almost 2 inches… waaaaaaay too big. Technology-wise, IWC is introducing some pretty cool new features for the next-gen Aquatimers. The most important of which is probably the new IWC SafeDive System. The IWC SafeDive System uses a combination of an internal and external bezel to the clear readability of an internal bezel with the look of an external ratcheting bezel that everyone is used to. 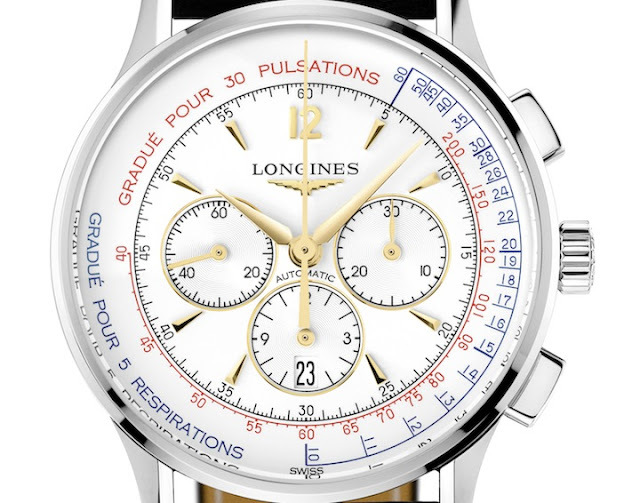 The internal bezel is unidirectional bezel and can only rotate counter-clockwise at one-minute increments. As a hold-over from the current models, the new IWC Aquatimers will use green Superluminova for dive time tracking and blue for the time. While the internal-external bezel system is cool, I asked my brother-in-law who is a SCUBA instructor if that matters at all. His response was that he hasn’t worn a watch while diving in over five years. Many of the new dive computers are wrist mounted and eliminate the need or feasibility of wearing a dive watch. So yeah, the IWC SafeDive System is cool, but not really dive-necessary. So, earlier, I mentioned that IWC has developed some limited edition variants of the new Aquatimer collection. Three have been unveiled for your viewing pleasure. The first is the IWC Aquatimer Chronograph Edition “Galapagos Islands” (Ref. IW379502). It’s powered by IWC-made 89365 calibre movement and has a stainless steel case coated in black rubber. It’s pretty cool looking. The second limited Aquatimer is the first ever IWC Aquatimer Chronograph Edition “Expedition Charles Darwin” (Ref. IW379503). It uses the same calibre 89365 as the Galapagos Islands edition. But, the Expedition Charles Darwin has a very, very, very interesting bronze case in honor of bronze used in 19th century ship building. This is the only Aquatimer that I am actually looking forward to. The last Aquatimer I present for your edification and study is the IWC Aquatimer Automatic 2000 (Ref. IW358002) complete with IWC-manufactured 80110 calibre and Pellaton winding system. The Aquatimer Automatic 2000’s titanium case is a bit smaller (but still big) at 45 mm. Water resistance is 2,000 meters. That’s a lot. No SDW Hyperbar, but a lot, nonetheless. I guess, at first blush, apart from the bronze case of the Darwin, I prefer the 2009 Aquatimers. They’re a much better size and have a more individual look. This next generation of the IWC Aquatimer Collection doesn’t have the look of anything special. The movements and functions may be great, but they don’t speak to me. Take a look at the photos and decide for yourselves. For more information on the new IWC Aquatimer Collection, visit IWC’s info site.